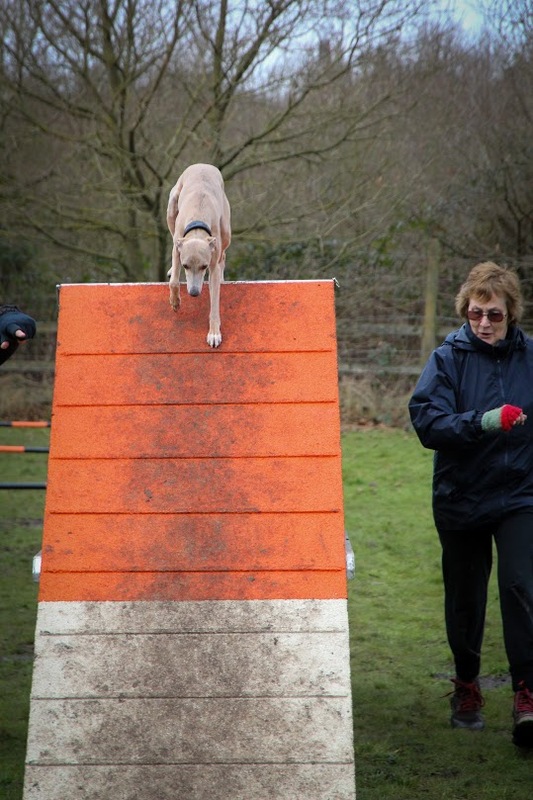 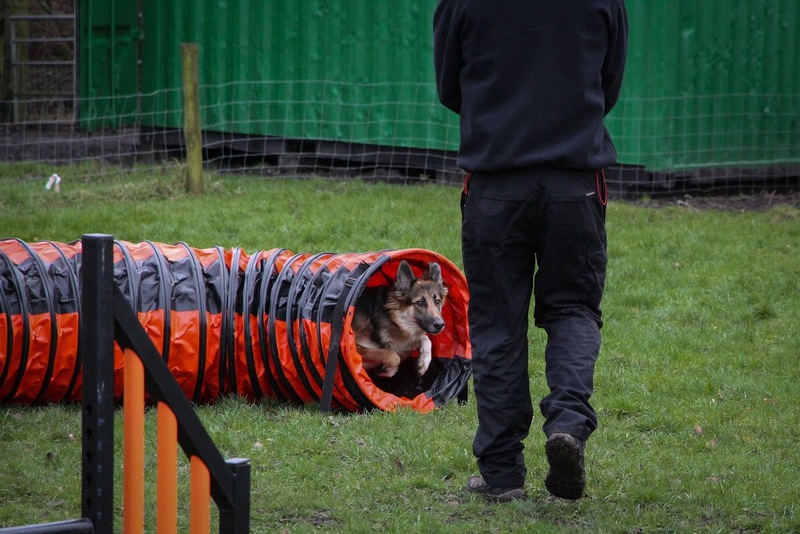 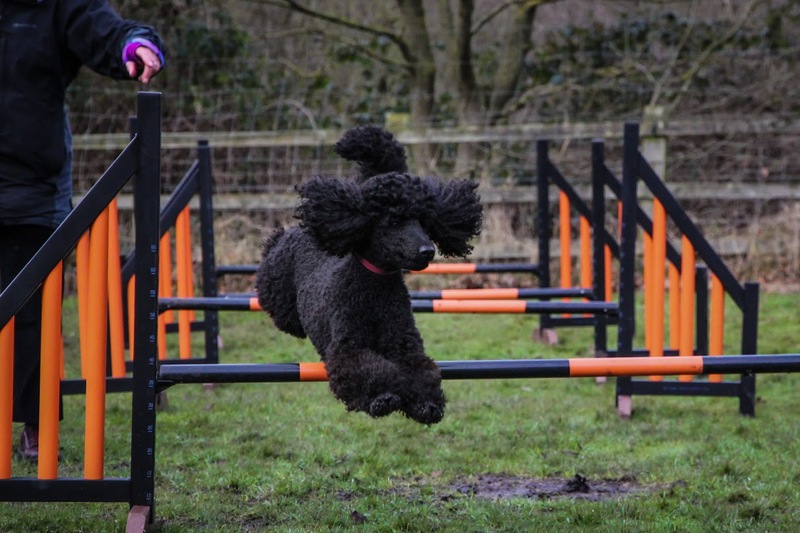 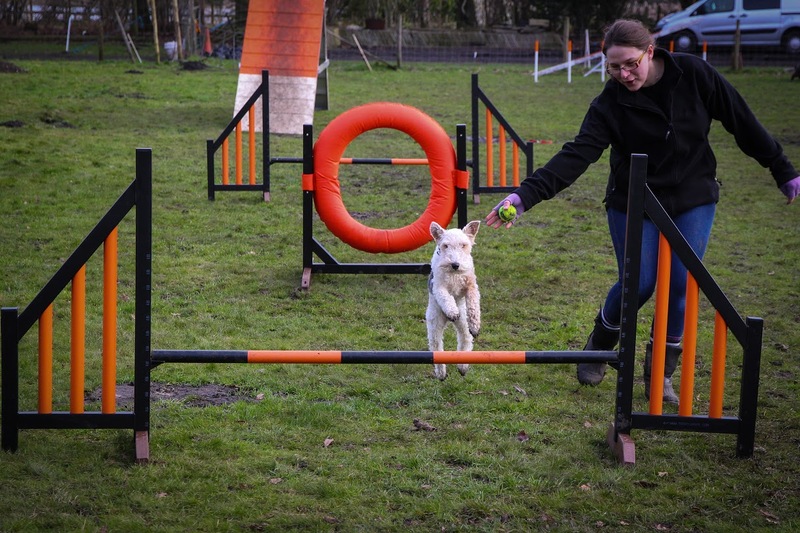 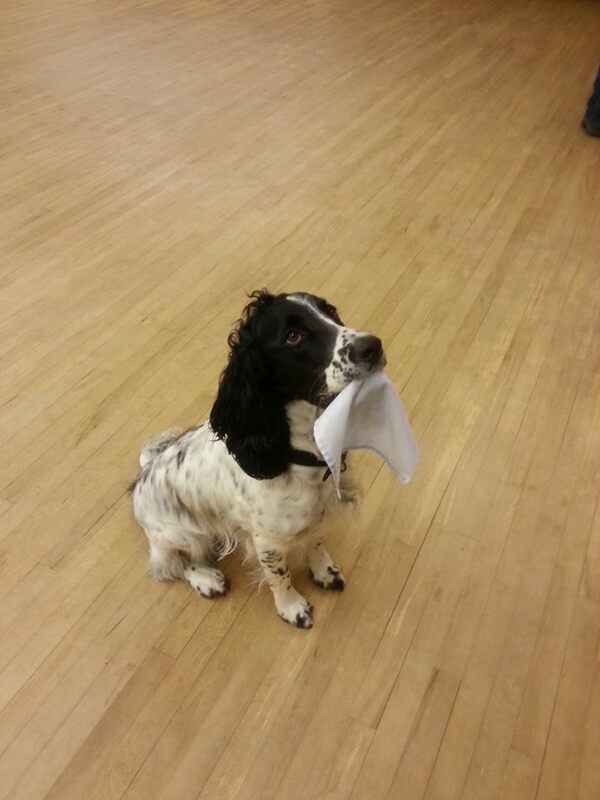 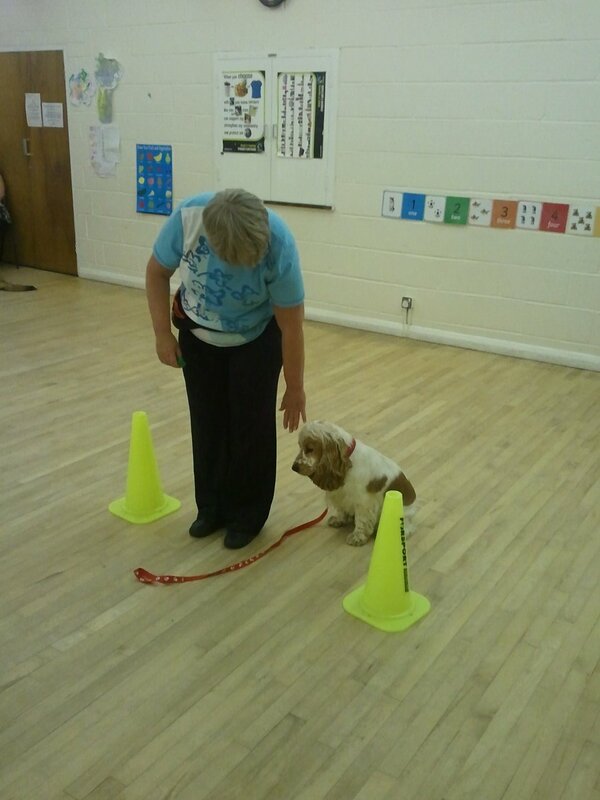 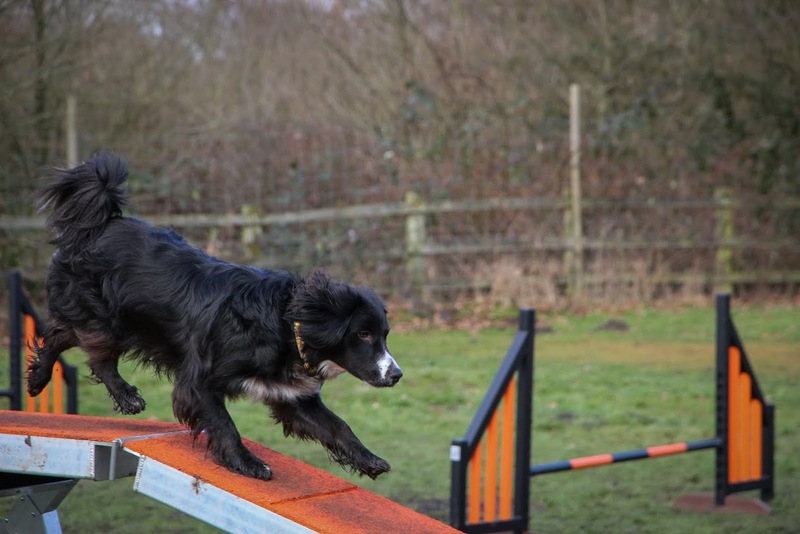 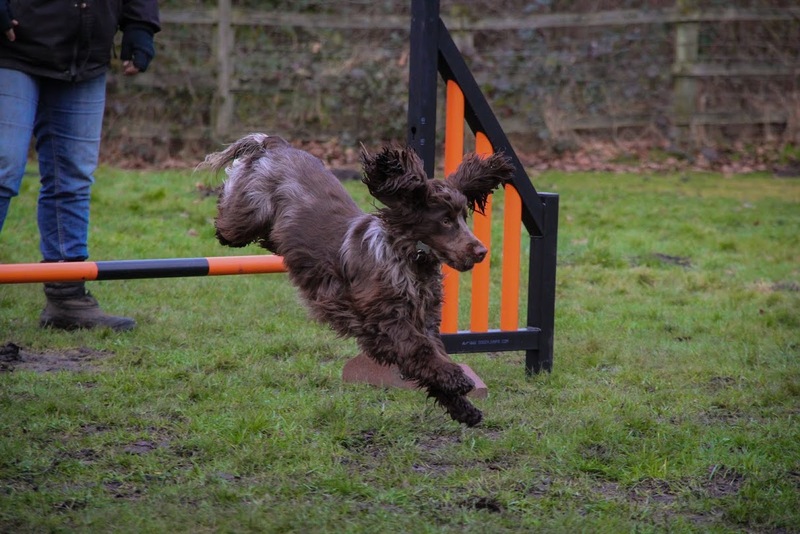 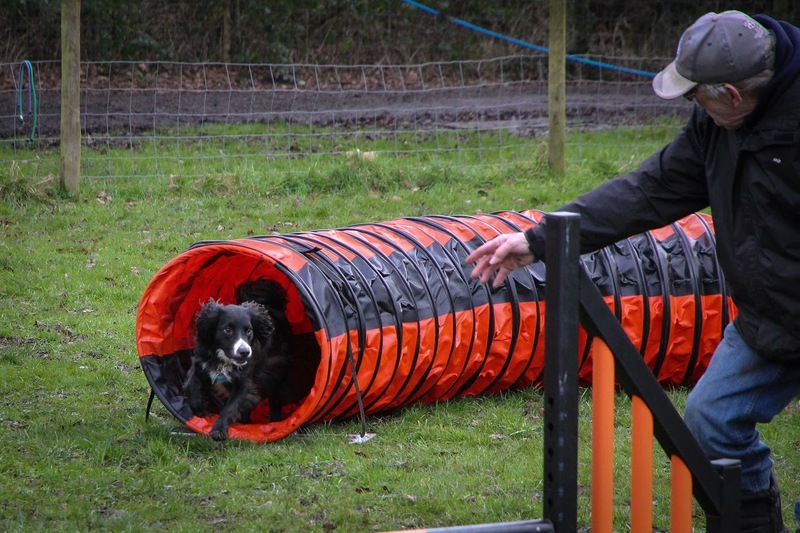 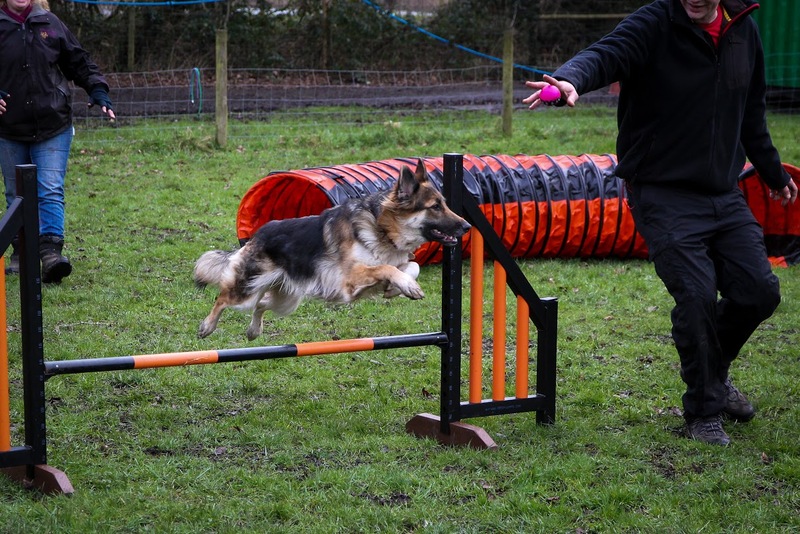 I have been working with dogs for the last 15 years, and at present have 8 of my own, who i train and compete in agility. 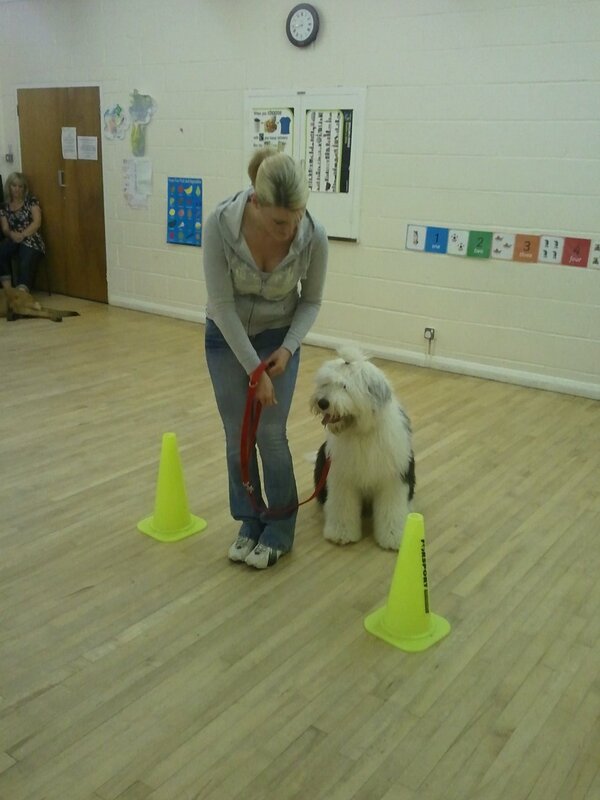 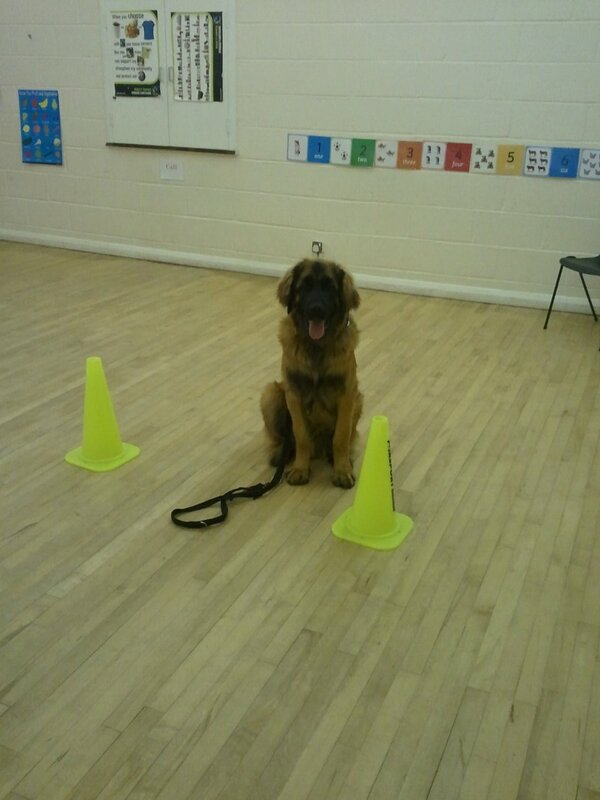 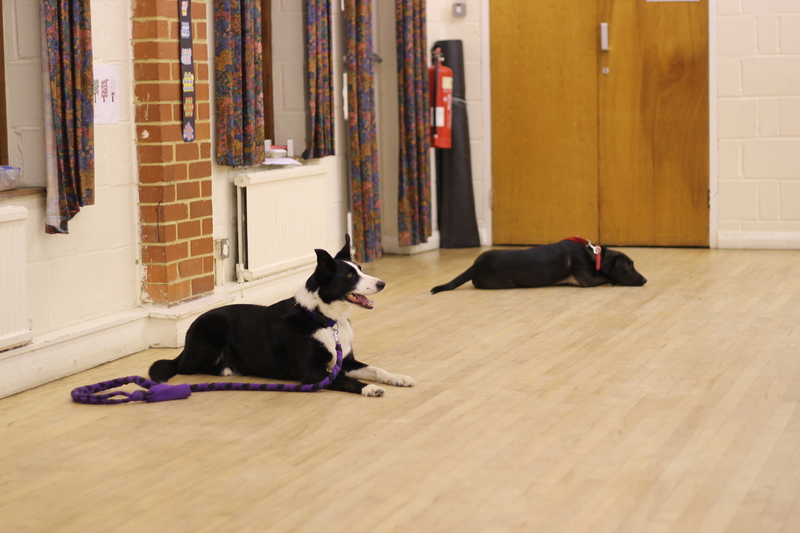 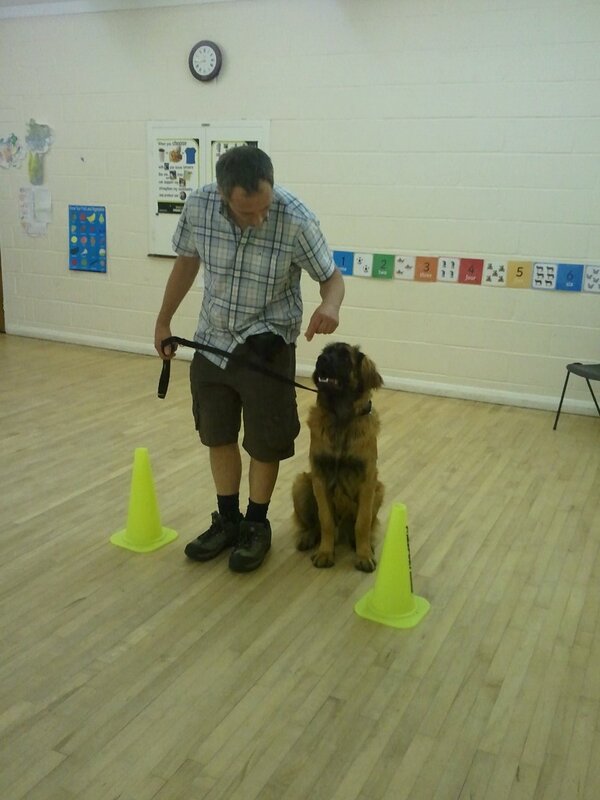 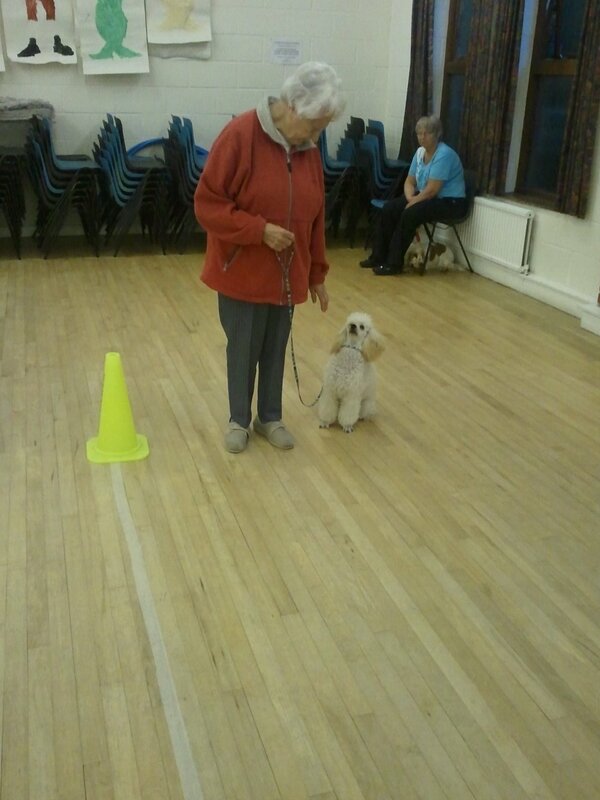 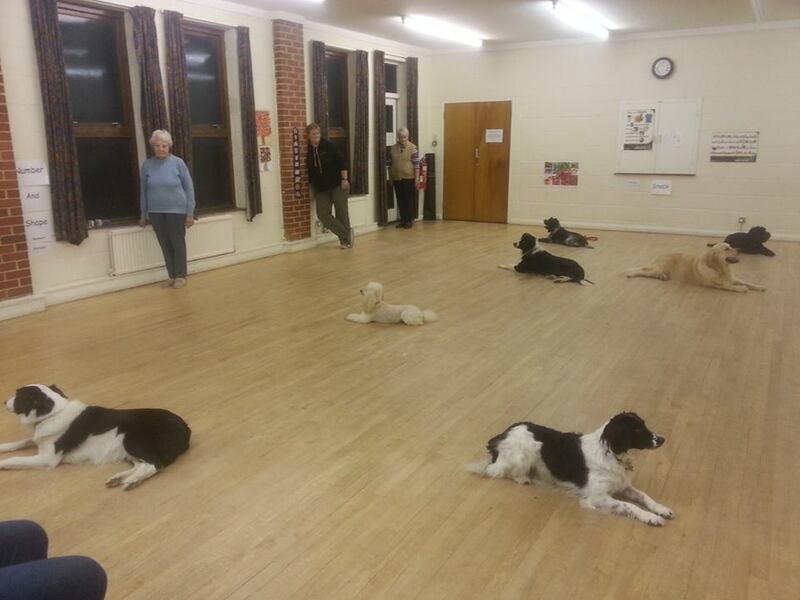 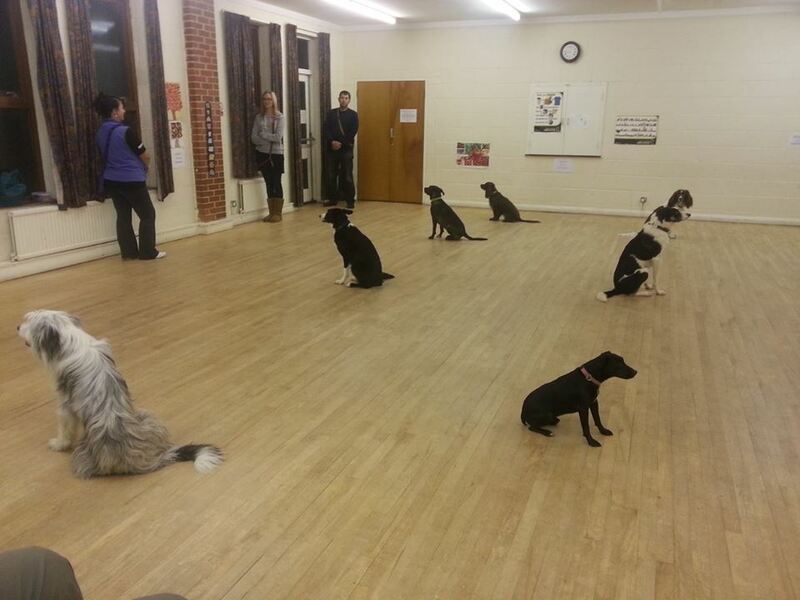 I have worked at many other training clubs but found some areas frustrating, due to the classes being to large and the people who needed the help most lost out, so i decided to set up Merry Mutts in May 2009, and build a club that was friendly and encouraged the whole family to be part of training their dog, So i could run smaller classes with plenty of help so everyone achieved to the best of their and their dogs ability. 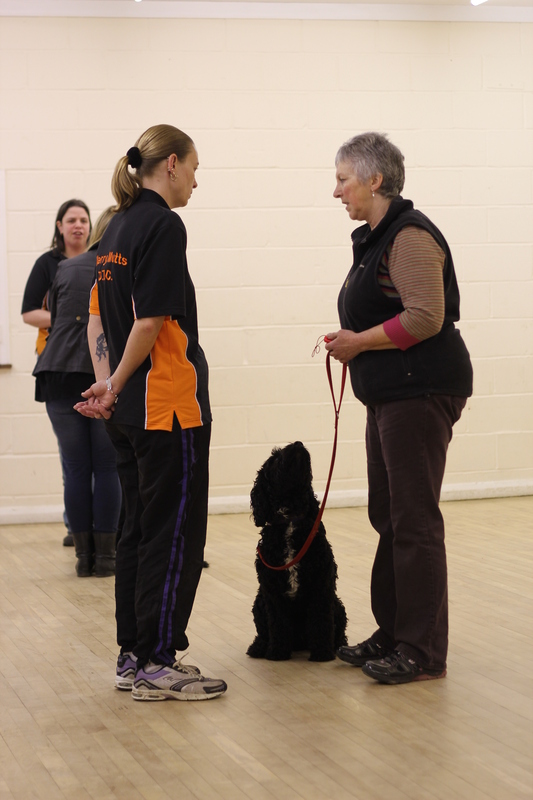 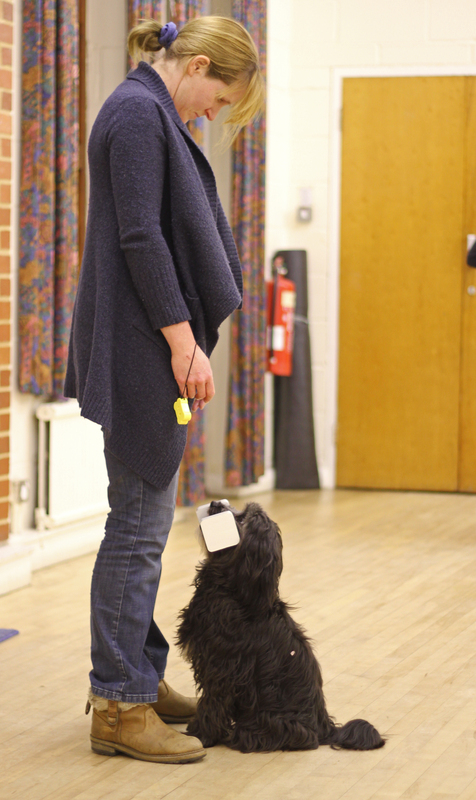 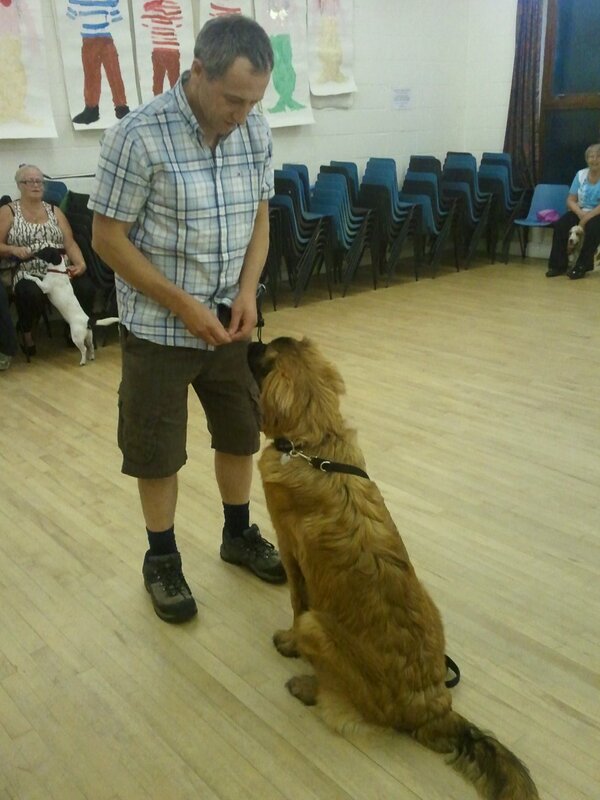 I have tried many styles of training methods and found clicker is by far the best way, they love it and learn very quickly, i have trained all my dogs using the clicker even my husband.